Each year, the Réunion des Musées Nationaux – Grand Palais (Rmn-GP) presents approximately 40 highly diverse cultural events in Paris, other parts of France and abroad. The Grand Palais, a favourite monument of the French, is the institution’s prestigious showcase located in the heart of Paris. Its programming includes exhibitions, concerts, fashion shows, salons and performances, and strives to be serious yet accessible to all audiences. In addition to events, the Rmn-GP exerts influence through a publishing arm and network of bookstores and shops, as well as its photo agency, which is France’s most important source for art images. The Rmn-GP also helps to enrich national collections by carrying out acquisitions on behalf of the French State. 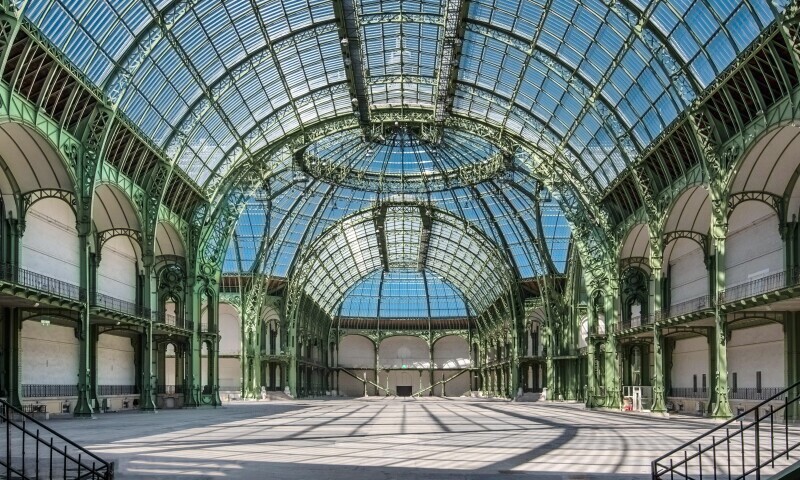 The Grand Palais, an Outstanding Construction!